Podcasts are everywhere these days. From politics, to history, to comedy, there’s a podcast out there to suit every interest and curiosity. 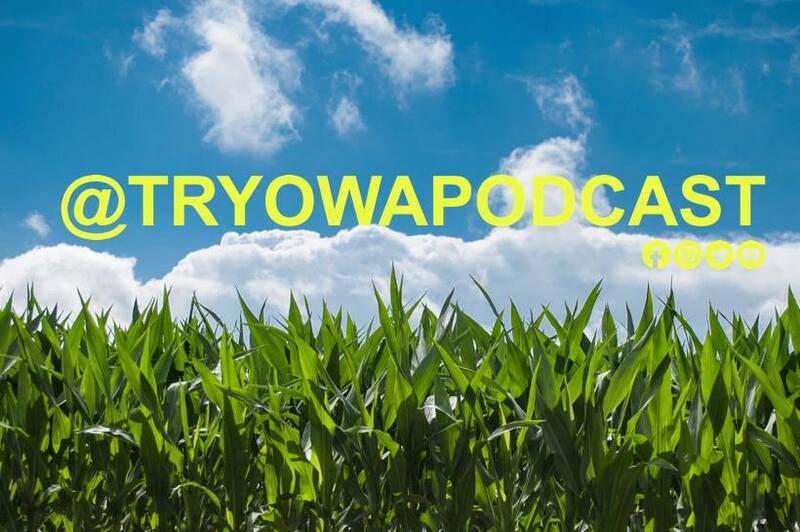 And now, there’s even a podcast about Iowa! They also plan to road trip to some of the best spots in Iowa. And their first official stop? The American Gothic House! We will be welcoming Emery and Alex this Saturday, March 23rd, to see the house and center, get their picture snapped in costume, and record their latest episode. To catch up on the episodes they’ve already released, or to keep up with new episodes as they come out, listen to and follow their podcast on iHeartRadio, iTunes, or Stitcher. You can also keep up with the podcast’s social media at Facebook, Twitter, and Instagram.